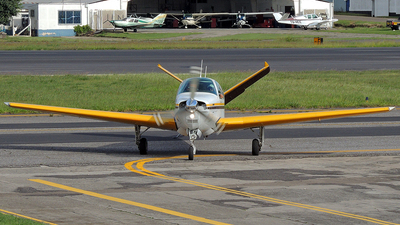 Note: Taxiing to the Hangar. 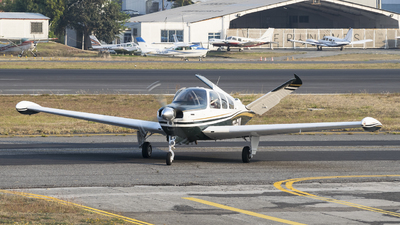 Note: Departing at La Aurora Int Airport Guatemala. 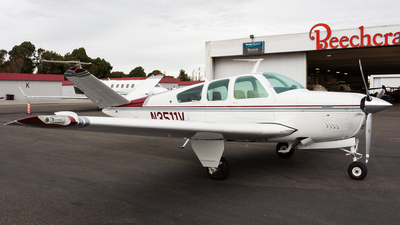 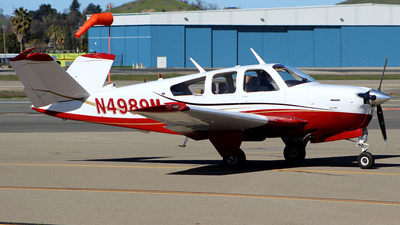 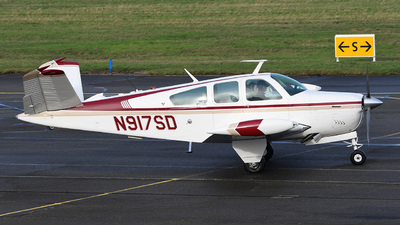 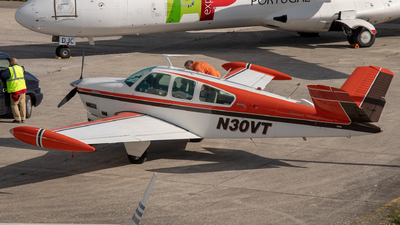 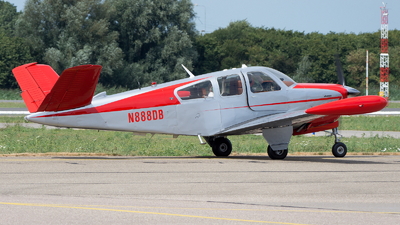 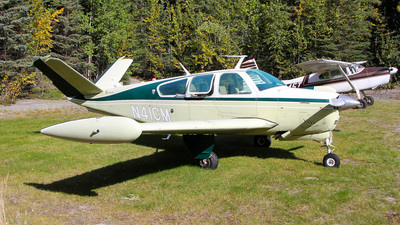 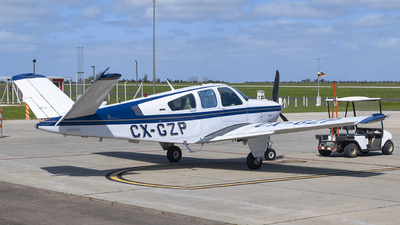 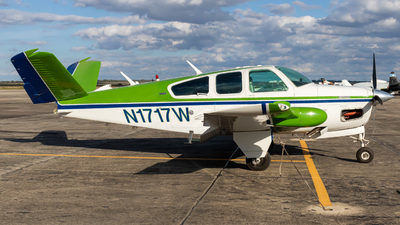 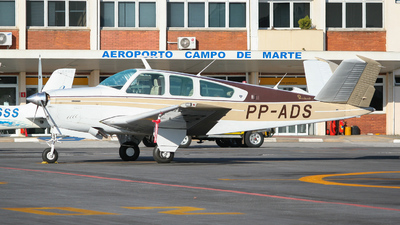 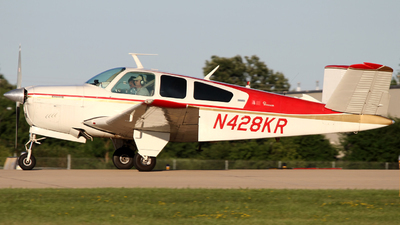 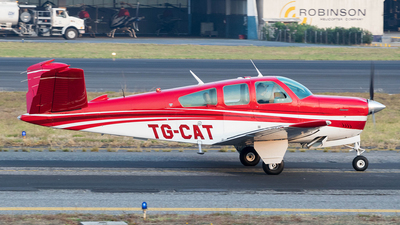 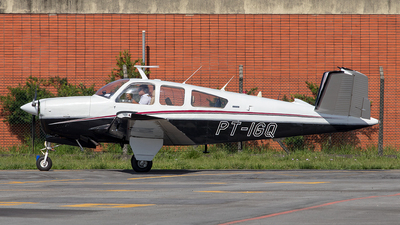 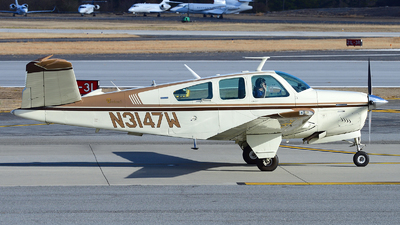 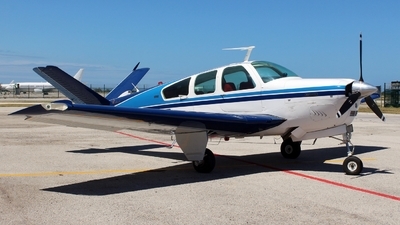 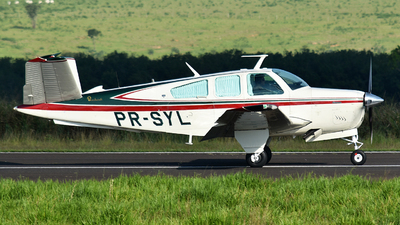 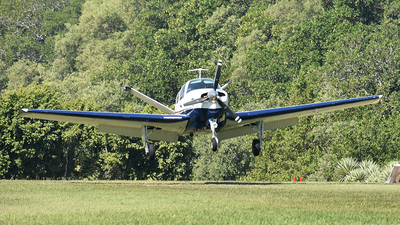 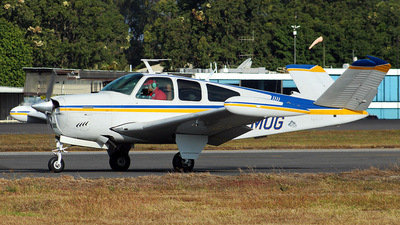 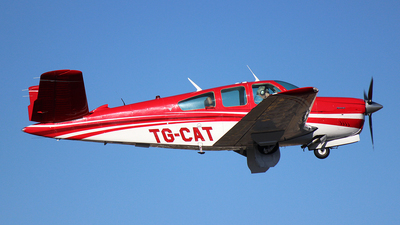 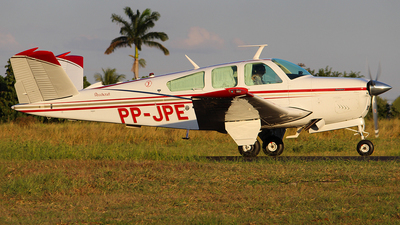 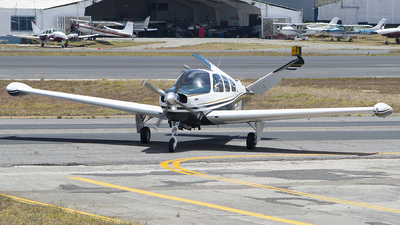 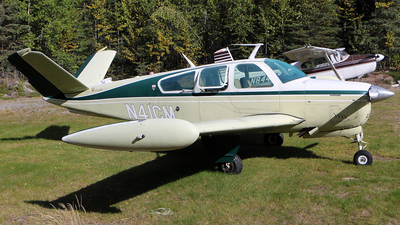 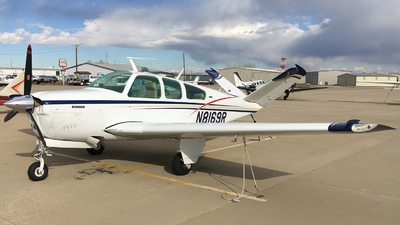 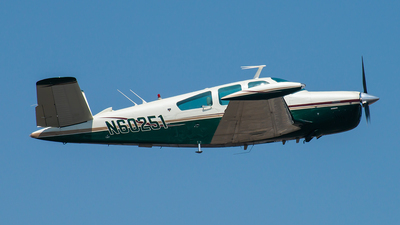 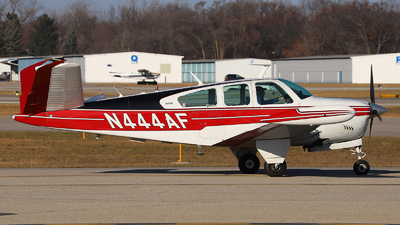 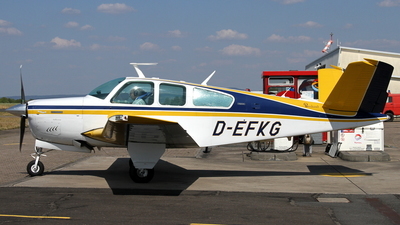 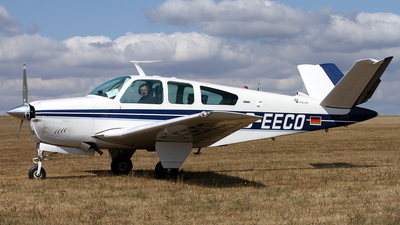 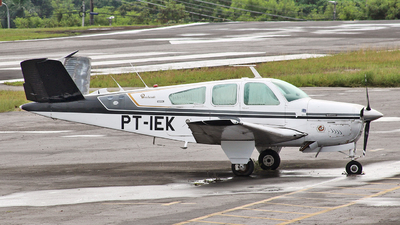 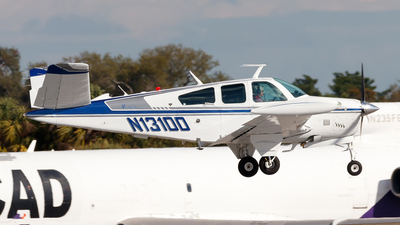 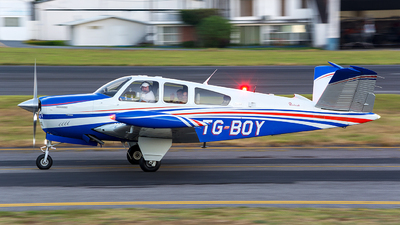 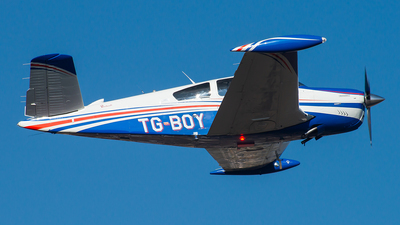 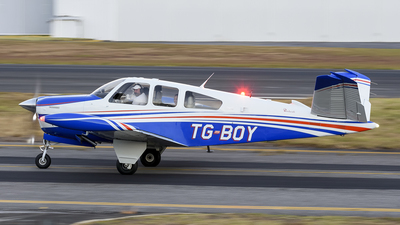 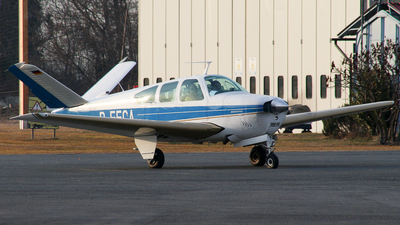 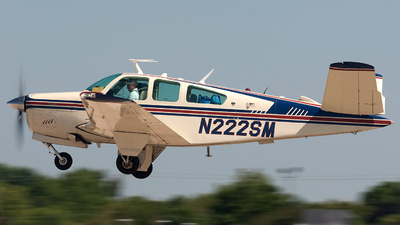 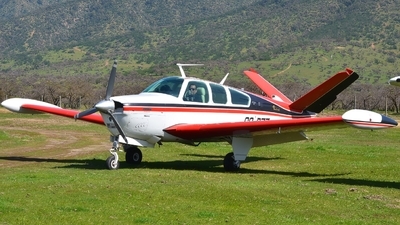 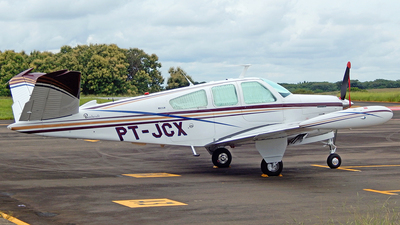 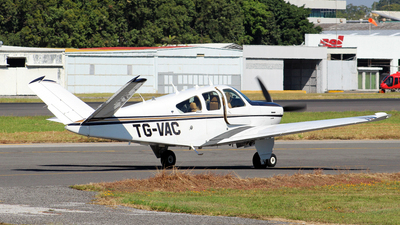 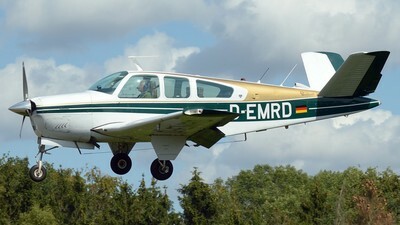 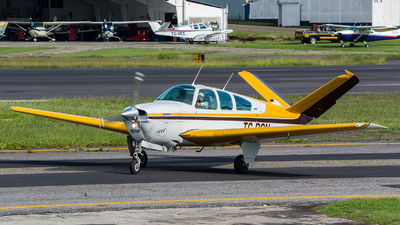 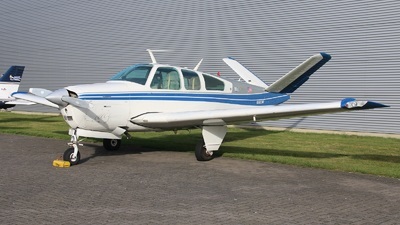 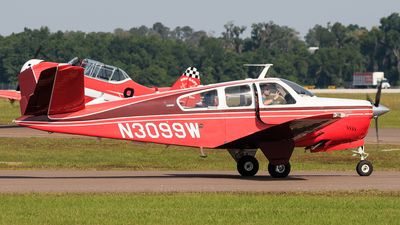 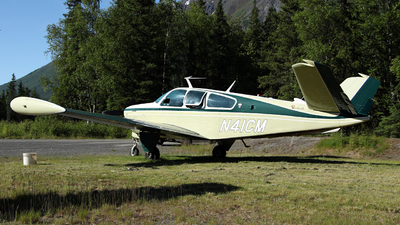 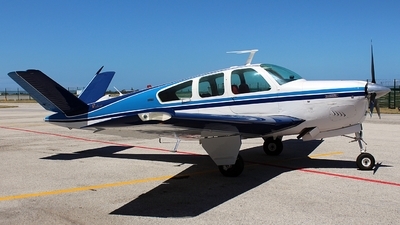 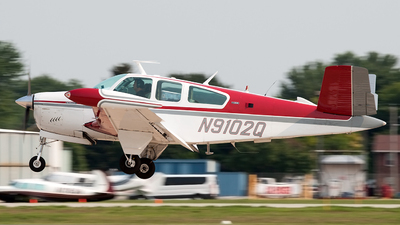 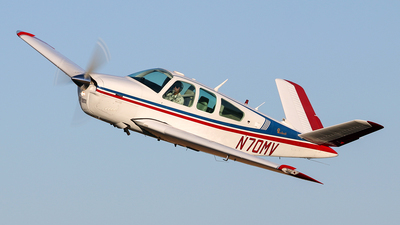 Note: Beechcraft V35B Bonanza taxiing at Concord Buchanan Field. 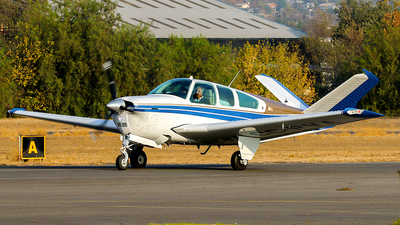 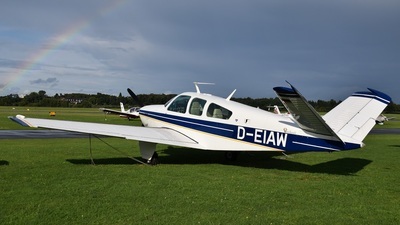 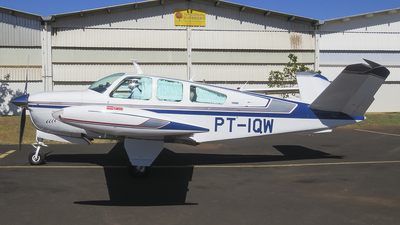 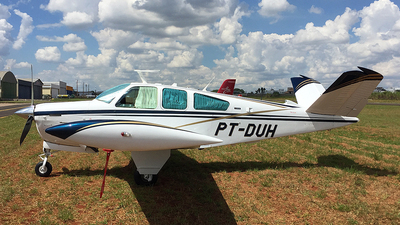 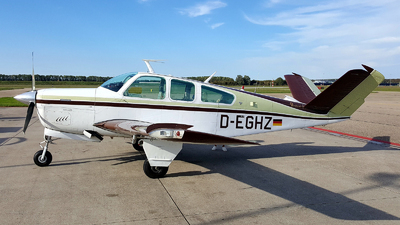 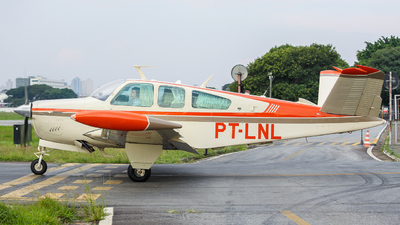 Note: One of the nicest aircrafts at Aerotrust 2018 was this Bonanza V35B.